Add this hand-held pod rattle to your pallet of sounds. 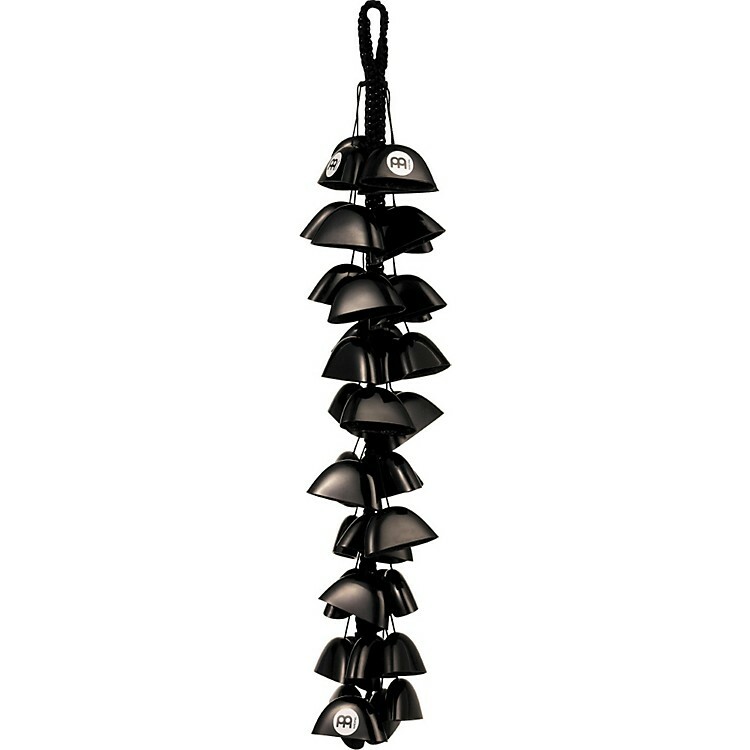 The Meinl Fiberglass Waterfall is a rattle can be played in many different ways and can complement many musical styles. Using fiberglass produces a bright sound, increases the dynamic range, and creates an optimum durability. The Waterfall is deeper in pitch than Meinl's similar product known as Birds, due to its larger sized pods.